Where a parent's wish of quality care comes true! Preparing children today for adventures tomorrow. 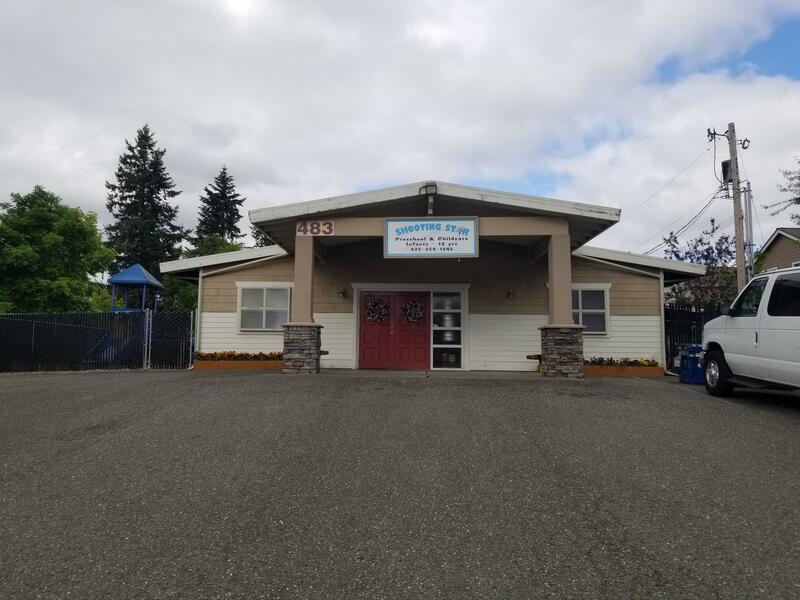 Shooting Star Preschool and Childcare’s facility environment is clean, safe, and well planned creating the best learning setting for young minds to prosper. 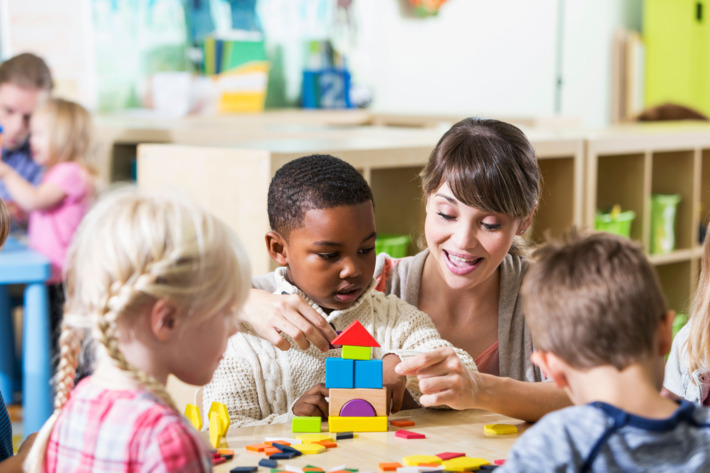 We pride oursleves on having a professional and caring staff to interact with our beloved children. All of our staff members go through extensive background checks. A healthy, well-balanced diet is important for mental and hysical growth starting at a young age. Our nutritional meals and snacks follow the USDA Childcare Food Program. Our caring staff eagerly meets these miracles of new life with compassion and a smile. Our staff cares for these naturally inquisitive children as they learn and grow in an education setting. 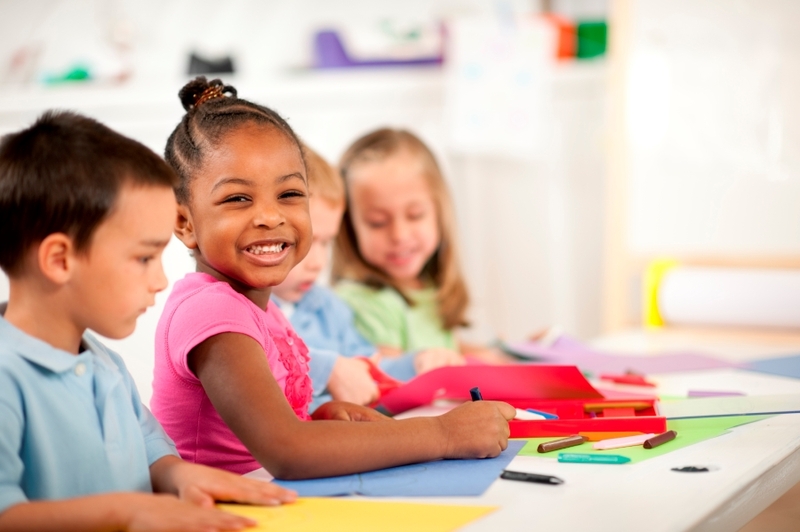 We strive to help your child develop into a well-rounded individual, while also nurturing their individual talents. 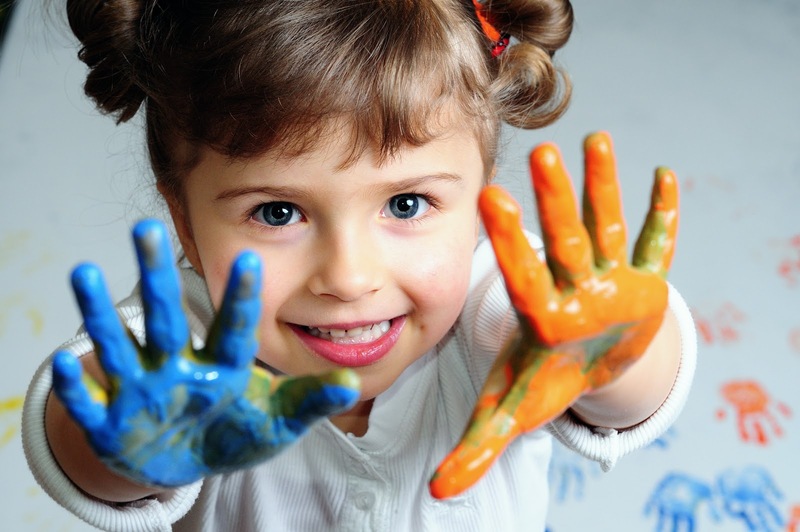 Shooting Star Preschool and Childcare has been locally owned and operated since 2005. 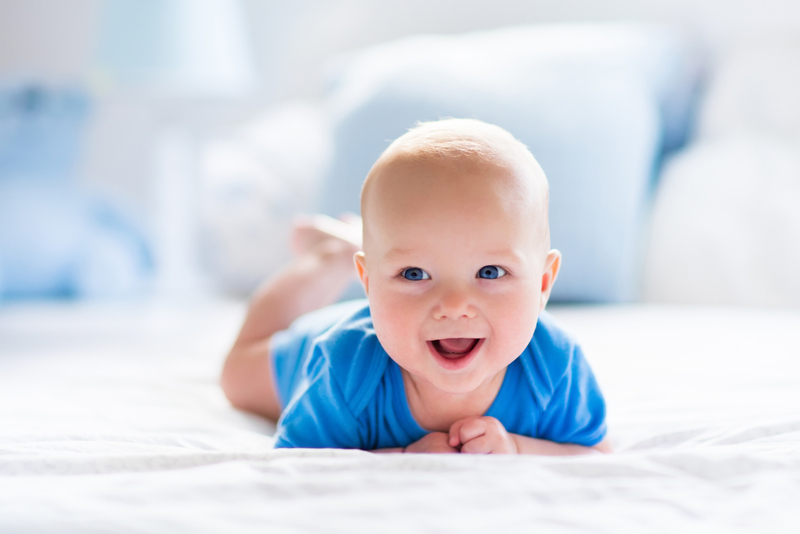 We hope that you will entrust us with your most prized possession, your child. We go to great lengths to provide each child with a safe nurturing environment that promotes early learning. We do this by making sure each program is designed with age appropriate activities for their developmental state. Each classroom was created with center stations, enabling children to experience a variety of activities with their teacher’s direction. Children will also have ample time outside each day to develop their large motor skills by running, jumping, and playing in their age appropriate playgrounds. Shooting Star Preschool and Childcare is a proud member of the USDA Childcare Food Program. We provide breakfast, lunch, and snacks. Proper nutrition is important for children’s physical, emotional, and cognitive development. See what our parents have to say about Shooting Star Preschool and Childcare. All three of our children have attended Shooting Star, and all of them love visiting Whitney and the Teachers. Look no further! I have tried several different places looking for a place my daughter would feel comfortable, at Shooting Star we found that place. I have always felt comfortable leaving my son with Shooting Star when I have to go to work. Truly Amazing! I only wish that all child care was as friendly and professional as Shooting Star! Please fill out the following form to send us a message. Click on the “SEND” button when you are ready to send your message. We look forward to hearing from you!